Malaysia's 6th Agong Ascends to the Throne Today! ...but what a turn of events! The newly elected Sultan of Pahang, Sultan Abdullah ibni Sultan Ahmad Shah was "upgraded" to his new role of Malaysia's 6th Yang di-Pertuan Agong, and we're all truly excited to see what amazing changes he'll bring to our great country. 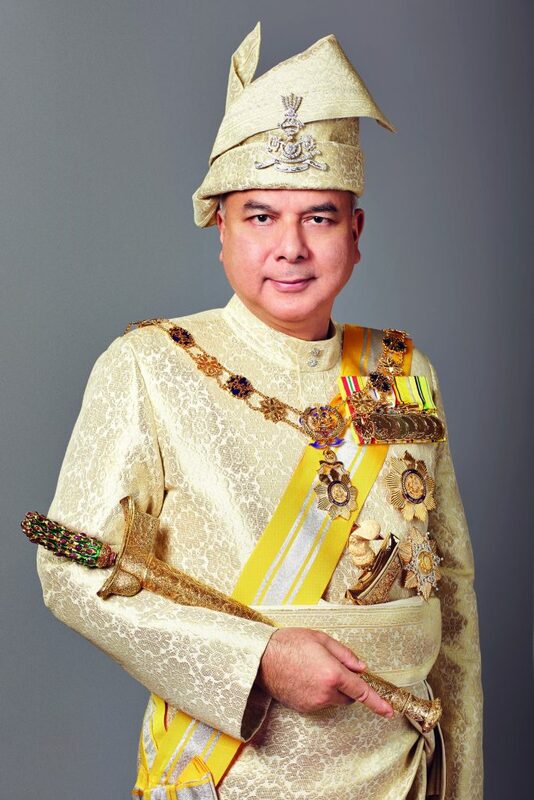 However, we're not forgetting Sultan Nazrin Shah, as he'll be Deputy Yang di-Pertuan Agong of Malaysia. DYMM Sultan Abdullah ibni Sultan Ahmad Shah sits handsomely on the throne as a result of the votes in favour of him, when nine Malay rulers came together to cast their ballot papers during the election process. The oath-taking ceremony will take place next Thursday, 31 Jan 2019. Mitch's Note: Had a talk about this with my mum this morning and she's really pleased as she says he's a really nice man and would do great things for the country...so I guess Malaysia really has a lot to be happy about. ...BUT MANA PUBLIC HOLIDAY BRO?! Vanei Koh Nice & Interesting article, useful information!